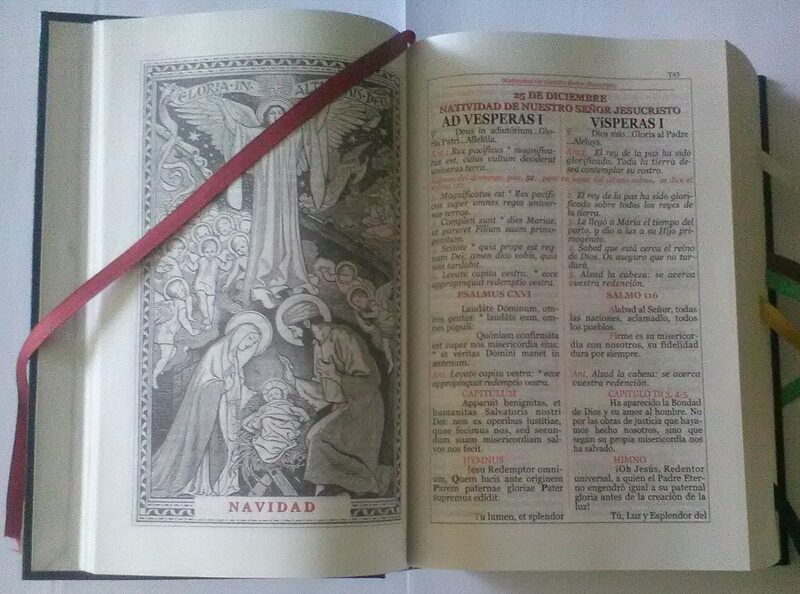 There is now available an edition of the older, traditional Breviarium Romanum in Latin and SPANISH. So far it looks like VOLUME I. 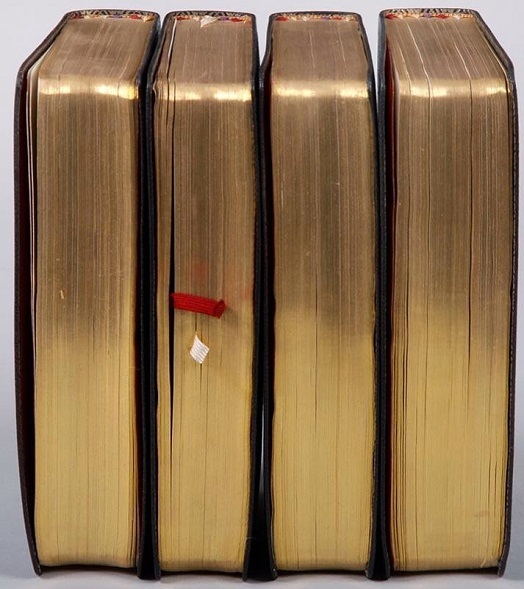 This entry was posted in "How To..." - Practical Notes, Latin, Liturgy Science Theatre 3000, Mail from priests, New Evangelization and tagged Roman Breviary, Spanish. Bookmark the permalink.